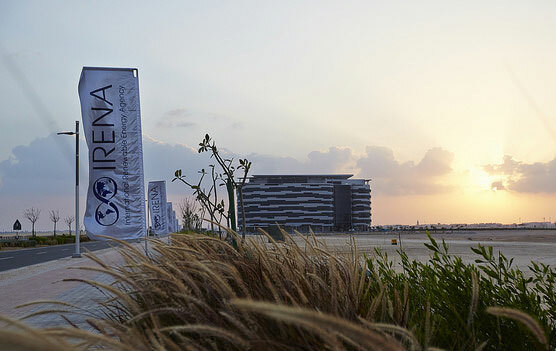 With 160 Members, IRENA plays a leading role in the energy transformation as a centre of excellence for knowledge and innovation, a global voice for renewables, a network hub and a source of advice and support for countries. The new energy age will reshape relations between states and regions bringing "A New World" of power, security, energy independence and prosperity. Low and medium temperature geothermal resources can serve as a sustainable and effective energy source for food production and drying. Digital story: Electricity from renewables must underpin our future energy system. Renewable energy can immediately and significantly reduce global carbon emissions. Renewable energy is changing lives all over the world. Former State Secretary, German Federal Ministry for Economic Affairs and Energy, Rainer Baake, visited Botswana, Namibia and Zimbabwe to look at how renewable energy is improving energy access and supporting sustainable development. The decade-long trend of strong growth in renewable energy capacity continued in 2018 with global additions of 171 gigawatts (GW). The annual increase of 7.9% was bolstered by new additions from solar and wind energy, which accounted for 84% of the growth. Globally, total renewable energy generation capacity reached 2,351 GW at the end of last year – around a third of total installed electricity capacity. Oceania witnessed the fastest growth with a 17.7% rise in 2018. Asia was second with a 11.4% rise followed by Africa with 8.4% growth. Nearly two-thirds of all new power generation capacity added in 2018 was from renewables, led by emerging and developing economies.